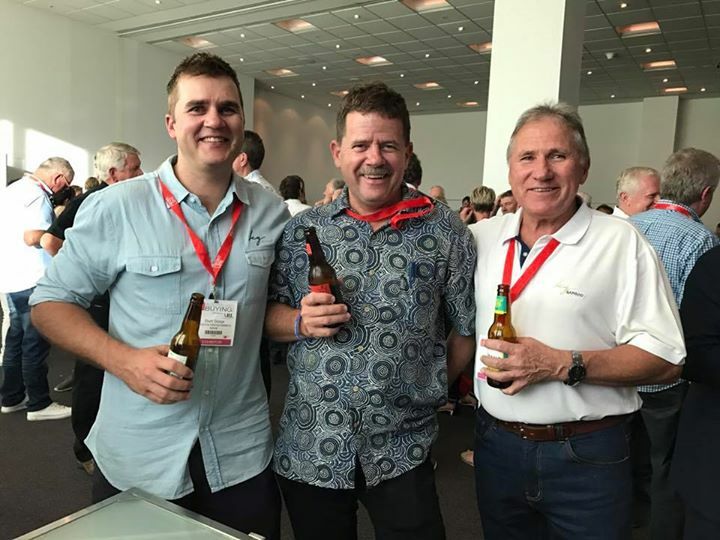 We enjoy travelling to Melbourne twice a year to attend the Frontline Australian Buying Event. We get to see what's on offer for the next season from most of our suppliers under one roof. It's always a lot of fun networking at the cocktail party after a full day's work on the Sunday.